Imagine finding the right technology to help you stay on top of workflow, manpower and important deadlines! We are a full-service, residential and commercial custom electronics design and integration company located in Tulsa, Oklahoma. We make it easy to use automation and integrated technology to control a range of systems in your home or business — including security, lighting, media, video, audio and networking. Our expert technicians guide you in choosing the best technology for your outdoor and indoor spaces, and we incorporate smart home technology to provide you with a home that’s elegant, user-friendly, safe and fun. And we do it all to match your vision while meeting your budget needs. We work with commercial projects of all sizes, from fitness and lifestyle centers to restaurants, casinos and boardrooms. With our assistance, businesses reap the benefits of upgraded working environments, higher productivity and simple methods for controlling the space. Let our thorough approach and customer-focused team assist you with finding the best custom technology fit for your home or business. 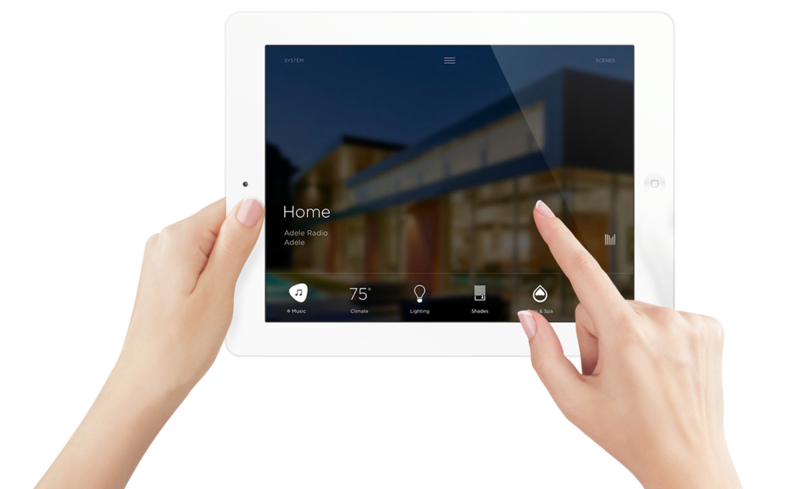 Our interactive demo shows you firsthand how smart automation controls an integrated system with lights, shades, media and more. To integrate design-build technology, we implement five phases during projects, from conception to completion. Our smart-technology solutions enhance lifestyles and efficiency in your residential and commercial spaces.